Our marketing program means more potential buyers will see your home which can turn “For Sale” signs into “Sold” signs. We are consistently working to stay ahead of the ever changing real estate market. What does that mean for you? You’ll always have the latest technology to get your listings in front of potential buyers, and we strive to make the sale of your home as easy as possible for you. Below are just some of the reasons why we believe Coldwell Banker Select is the best of the best. We have 22 offices around the state, and with more than 700 agents, that makes us the largest brokerage in Oklahoma. What does that mean for you? It means that when you choose a Coldwell Banker Select agent, you are choosing to work with an expert who knows the area they are working in - because they live there themselves! With our professional staff, we can produce the highest quality photographs for your listing. 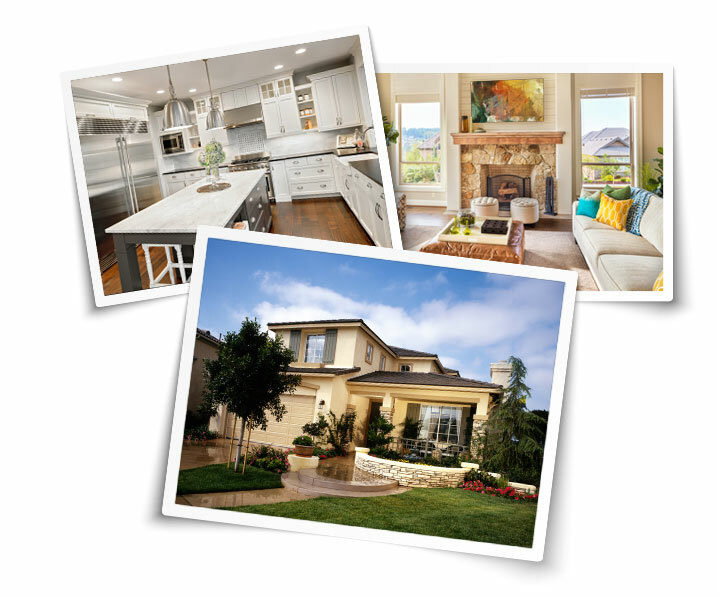 Your listing photos will produce a huge impact on your buyers and sellers alike. Make sure your listing photography sells itself with home staging. Home staging is the art of making your home look neat, stylish and inviting to all potential buyers. An easy way to make sure your listing stands out from the crowd. At Coldwell Banker Select, we pride ourselves on working with the newest and most efficient technology available to us. We have recently joined in an exclusive partnership with Adwerx, an online advertising company that tracks local internet users who are likely to purchase homes in the near future. Ads for homes for sale follow these potential buyers around the internet on their favorite sites, and they appear on social media as well, blanketing the local area with YOUR listing! 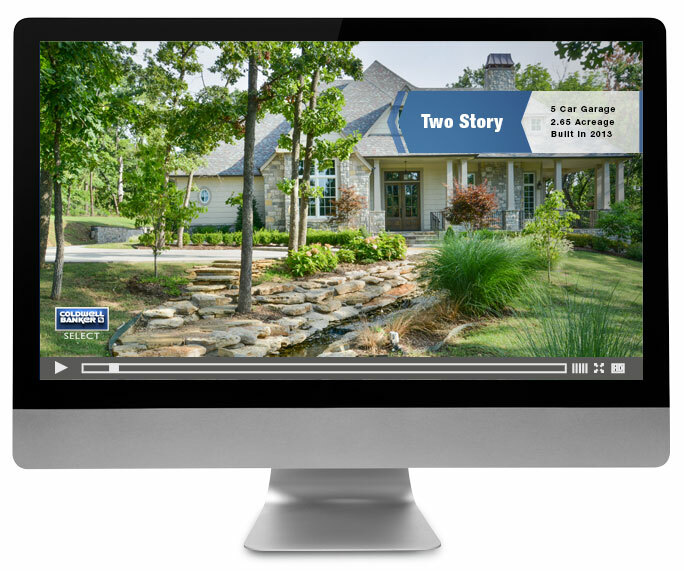 graphics, your buyers can view the property anytime. every property lisitng on Coldwell Banker Select. 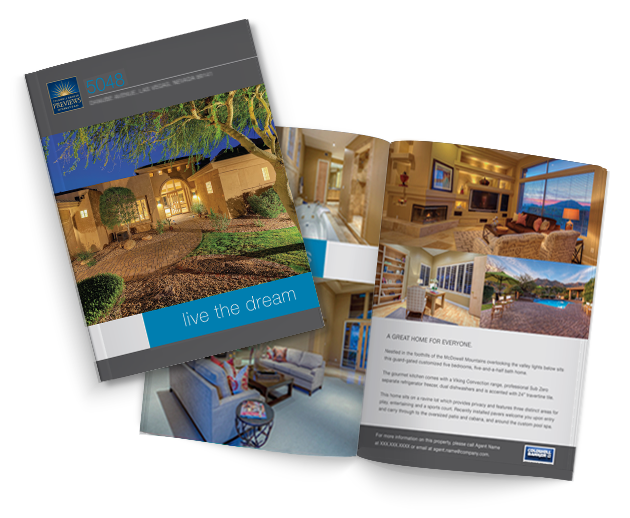 Showcase your listings, inform clients you Just Sold in their neighborhood, or keep in-front of potential clients with professionaly designed and printed postcards and brochures. Not only are your listings completely exposed across the internet, but you can hit specific contacts with colorful high-impact printed pieces. 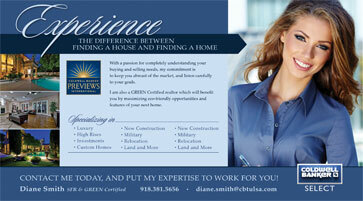 Great for marketing yourself or any of your listings. Engage buyers. Delight sellers. Our BlueView 3D Experience is the most realistic, immersive way to experience a property online, without stepping a foot onto the property. BlueView 3D Experience is an online experience that lets home buyers move through a property and see it from any angle. Potential buyers will get a complete sense for any listing. Easy to do and keep updated. 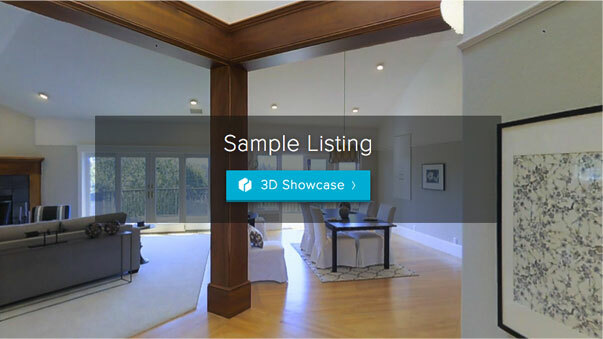 BlueView 3D Experience is hosted in the cloud and available on your listing page. 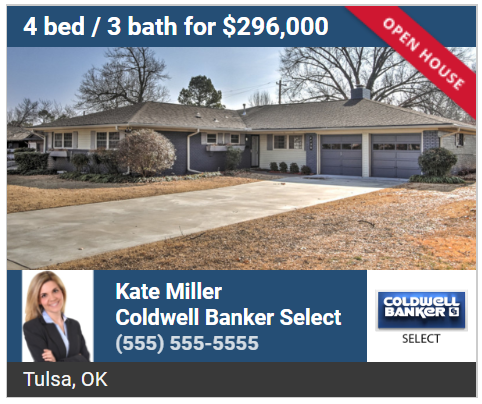 To learn more, contact Coldwell Banker Select at 800.521.2152. 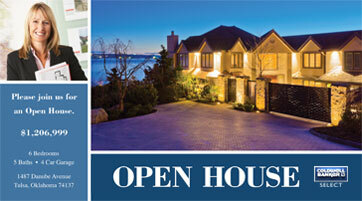 With our most exceptional listings comes premium marketing. 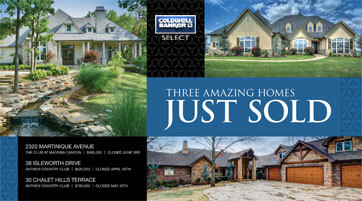 Our Coldwell Banker Select Luxury Homes program leads the real estate industry in luxury living. We place all Luxury Homes listings at the top of our site search. Along with that, we have professionals to help you with your photography or video. With printed pieces, brochures, our Select Living Magazine , signage, and an extensive social media presence, your luxury listing will get all the attention it deserves. At Coldwell Banker Select, we have fostered a culture of giving back to the community and the world at large. Our agents are incredibly generous, and they truly believe that with all the good fortune and privileges they have that they should do whatever is in their power to make the world a better place. Coldwell Banker Select agents have given $250,000 to help restore North Tulsa at Peoria & 36th St. North with the program Crossover Community Impact. For Backpacks for Kids, we've always been the leading real estate company in donations to the Greater Tulsa Association of Realtors’ annual campaign- providing shoes, clothes and toiletries for kids in desperate need. Year after year, we've been the #1 contributing residential real estate company (plus served as Chairman of the Real Estate Division) for United Way. Through Send Me International, we provided over 3,000 solar lights to Ugandan Homeless & Refugees in 2017. Through our Adopt a Teacher program in 2018, our agents donated over $35,000 to area teachers for their classroom needs. These are just a few examples of how we as a company give back, but it doesn’t even scratch the surface of what our agents do on an individual basis as well, supporting and giving their time and money to causes near and dear to their hearts. We are so proud to say that our community has supported us through the years, and we are honored to return that support whenever and however we can. Your home is where you live your life, big and loud and messy and real! It’s where the walls are silent spectators to big loves and losses, countless snuggles with pets, first steps, family dinners, hours of Netflix binges and endless squabbles about the correct way to load the dishwasher. No matter what stage of life you are in, you should know the approximate value of your home. Click here to get a report with the estimated value of your property, and an agent will get in touch with you to further fine tune that number based on multiple factors.